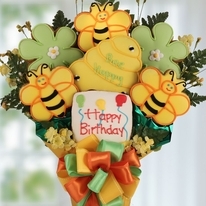 Why send just flowers to say Happy Birthday when you can send a Birthday Cookie Bouquet; the flowers they can eat! 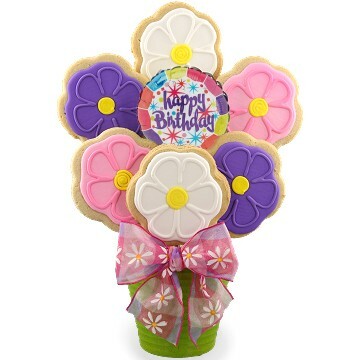 Many times we look for something just a little different to make our sentiments really stand out and this birthday cookie bouquet is a perfect way to send Birthday wishes to them in a unique and fun way. 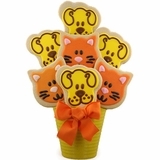 Our birthday cookie bouquet looks great on office desks, dorm dressers at college and dining room tables everywhere. 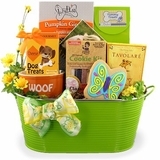 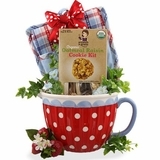 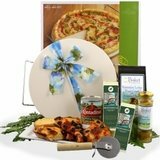 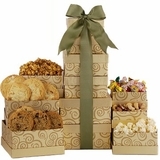 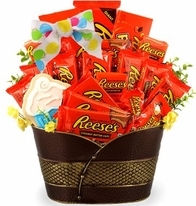 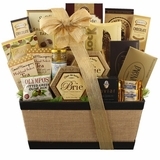 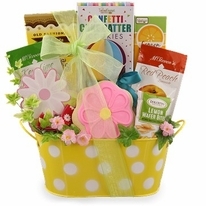 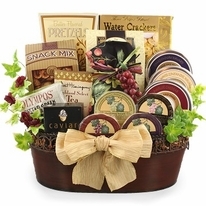 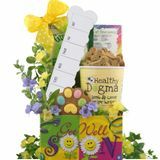 Great gift for employee and co-workers birthdays, friends and relatives birthdays and we won't say a thing if you choose to send one to your very own doorstep on your special day!